Data literacy is important for both students and educators as it is essential in the development of quantitative reasoning skills. Data Nuggets and Data Jams help students develop critical thinking skills as they explore authentic datasets derived from cutting edge science designed in partnership by teachers and scientists. By exploring actual data students also connect with the personal story of the researcher and the real life challenges that goes into scientific research. LTER Data Jams are events for K-12 school students where they work with scientists and LTER data managers to study their local environment, analyze data and present their results in unique ways for a general audience. Students in previous LTER Data Jams presented their data by building dioramas, writing song lyrics and more traditional scientific poster presentations. LTER Data Jams are an exciting and unique space for LTER scientists to work with local students and making scientific research and data accessible to a broader audience. 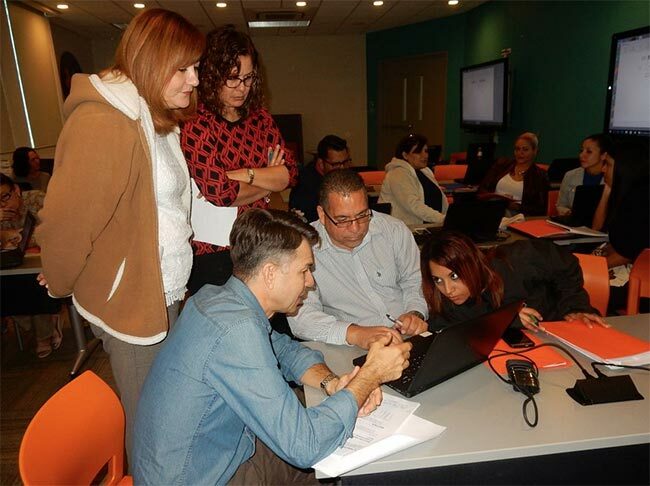 Students use ecological data collected at the El Yunque National Forest by the Luquillo Critical Zone Observatory, Luquillo LTER and USGS Water to create a project that presents the data in a non-traditional way. An important component of the activity is encouraging students to get creative. Project examples include children’s books, raps, videos, models, presentations, and infographics. Students will present their project at the Luquillo LTER Schoolyard Symposium hosted by the University of Puerto Rico in May, 2017. The Desert Data Jam is a unique competition that challenges students to make creative projects (such as songs, physical models, children’s stories, infographics, and games) that convey complex ecological data to nonscientists. In this sixth year of the Desert Data Jam, more than 400 students participated. The top five projects from each participating class were entered into the final competition held at New Mexico State University from April 25-27. Forty-four community judges, including many LTER scientists, carefully evaluated the projects, and the top 15 projects were honored.